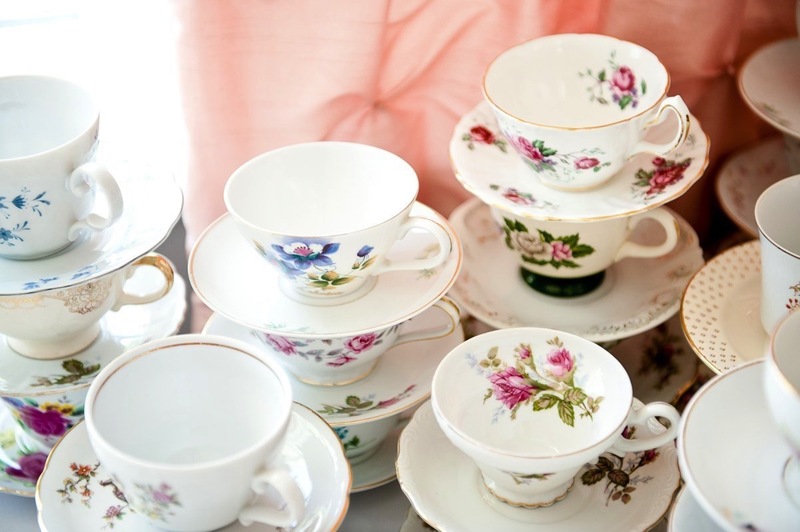 You are hosting a semi-formal or formal tea for a birthday party, baby shower or bridal shower. 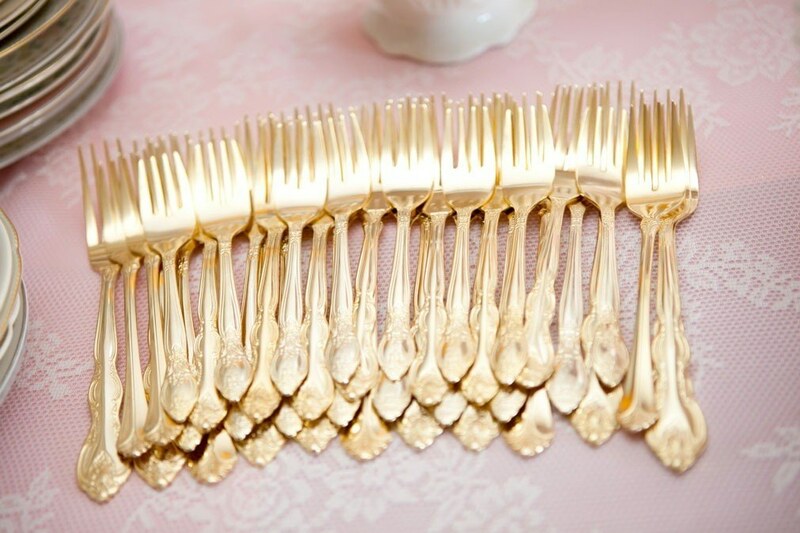 Explore our Pinkies Up rental package. 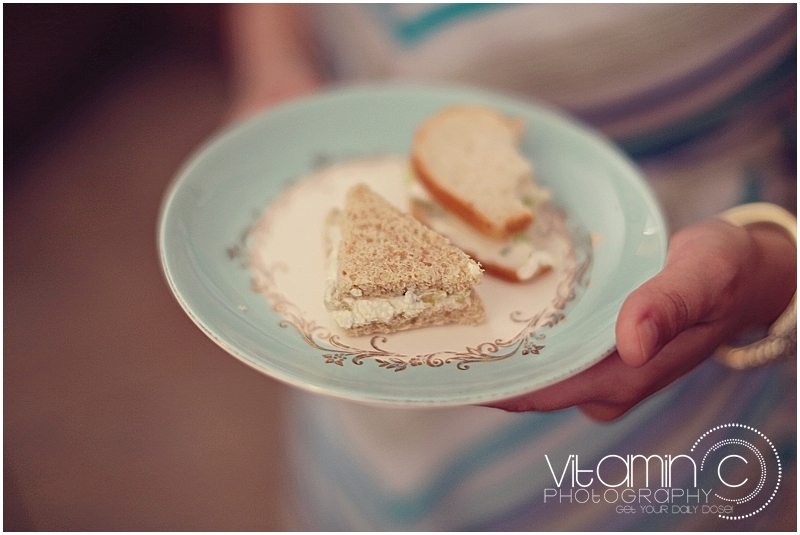 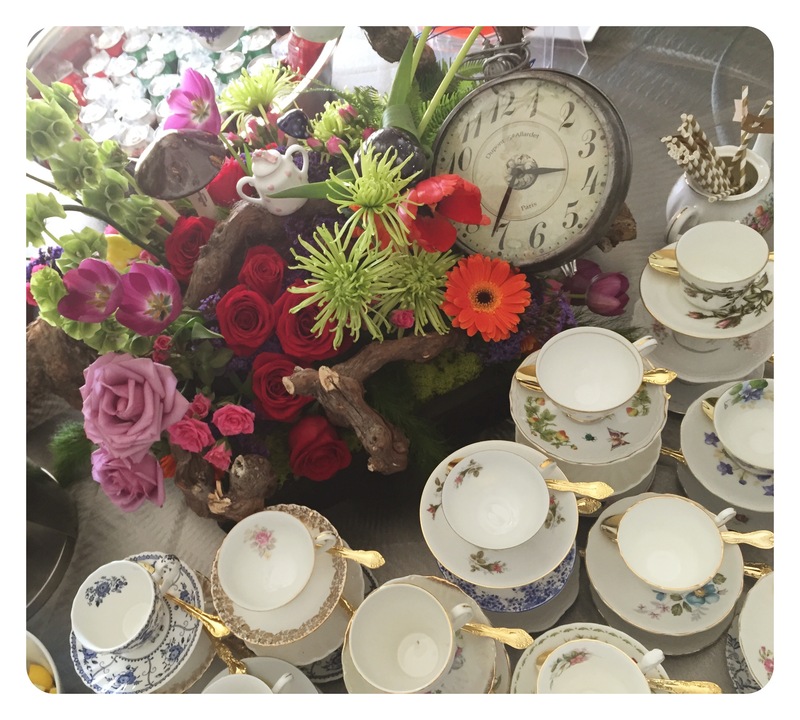 Scroll down for rental packages that include the pretty things we typically deliver for tea parties. 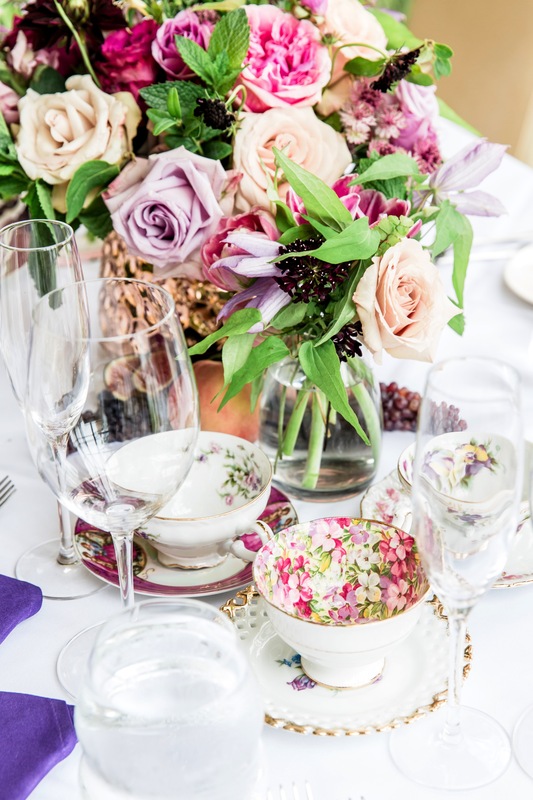 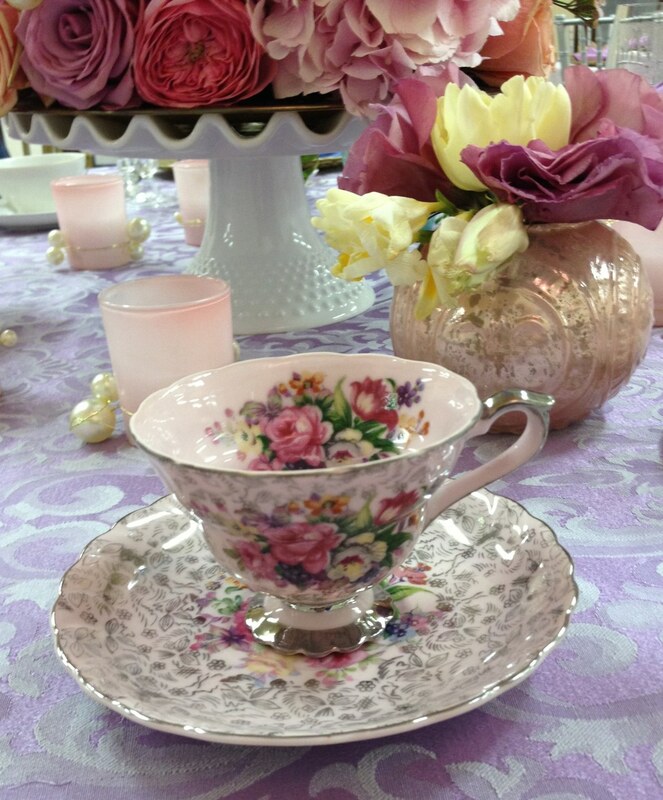 You love the idea of serving tea at your next party, but you are not looking for the formality of a tea party theme. 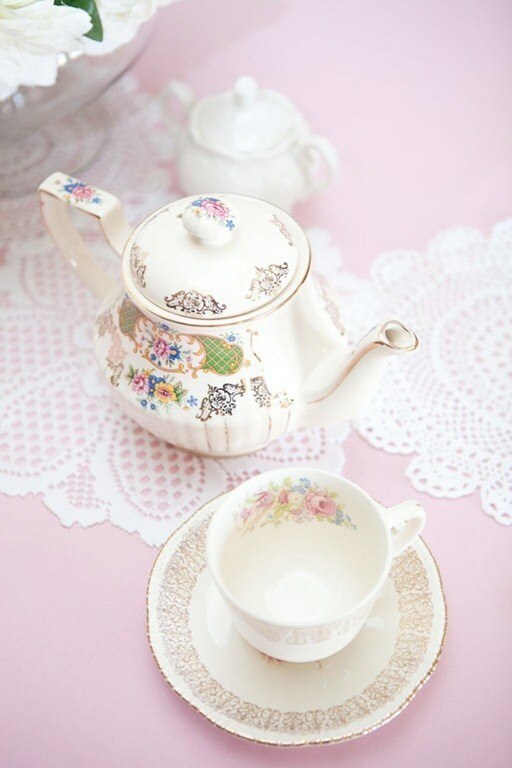 Our Just The Tea Ma'am is perfect for you.